Looking for the perfect combination of performance and price? 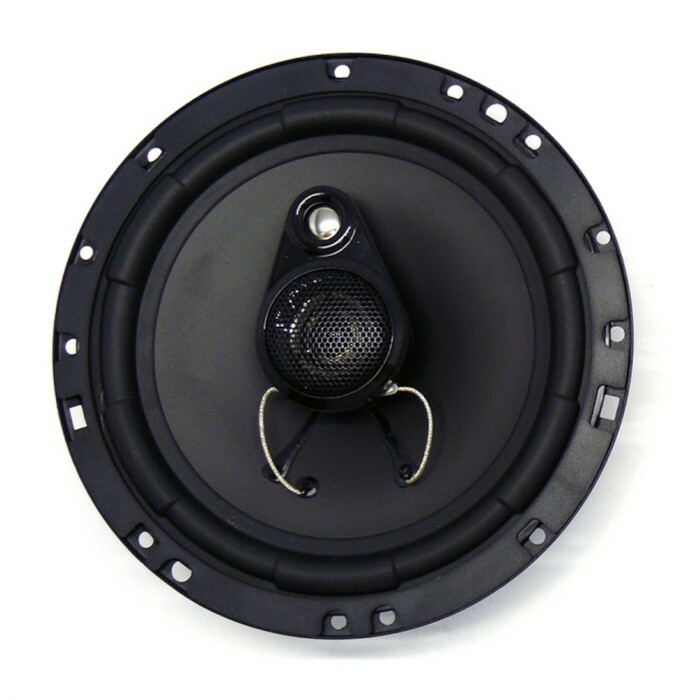 This In Phase SXT1335 coaxial speaker system is ideal. 230 watts of pure power blends deep, effortless bass with pin-sharp mid and high range – with shallow mounting for easy fitting. They’re easy to fit, and even easier to listen to. The latest neodymium technology ensures spectacularly rich bass, midrange and high end tone. Delivering 230 watts of crystal clarity, the shallow mounting makes installation simple and straightforward even in the tightest spots. This great value, powerful In Phase SXT1335 package comes complete with discreet grills, plenty of speaker cable and all the fixings you need for a stress-free installation. Needed something to fit my car but didn't have much depth to play with, these fit perfectly and sound great! Perfect replacement for my BMW E46 2003. The went into the stock locations and sound phat. The SXT1735 can be installed in your VW Fox. 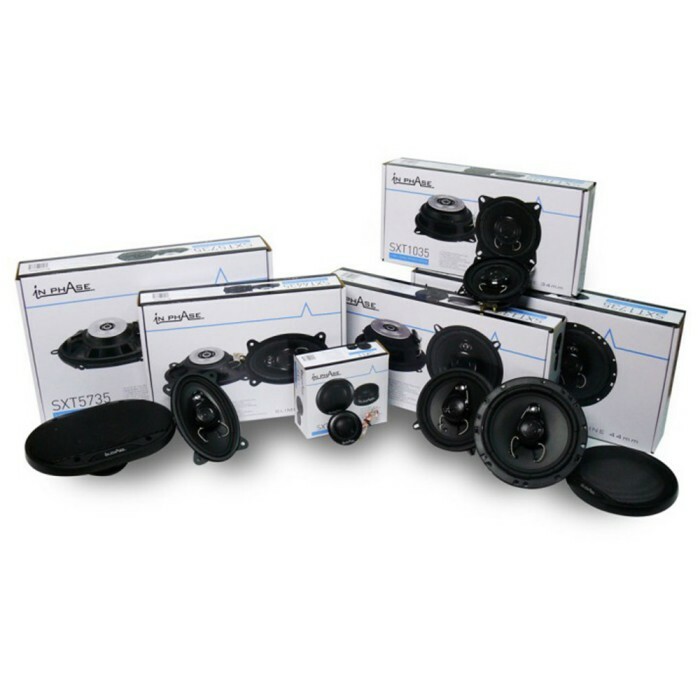 You will need the following speaker adapters for installation. The SXT1735 can be installed to your Citroen C4 in front and rear doors. Hi. I can't find the frequency response anywhere online. Do you know? I have checked the Box for the SXT1735. The manufacture does not state the frequency response on the packaging. Hi,will yhey fit my volvo?and do you do fitting at all? Do these fit in the front of a 2012 DS4? will these speakers fit in my car? and is the price per speaker or for a set? The SXT1735 can be installed in your VW Polo. Price is for a pair. Hi will these fit in the front doors or do I need adapter? The SXT1735 will fit your VW Lupo. 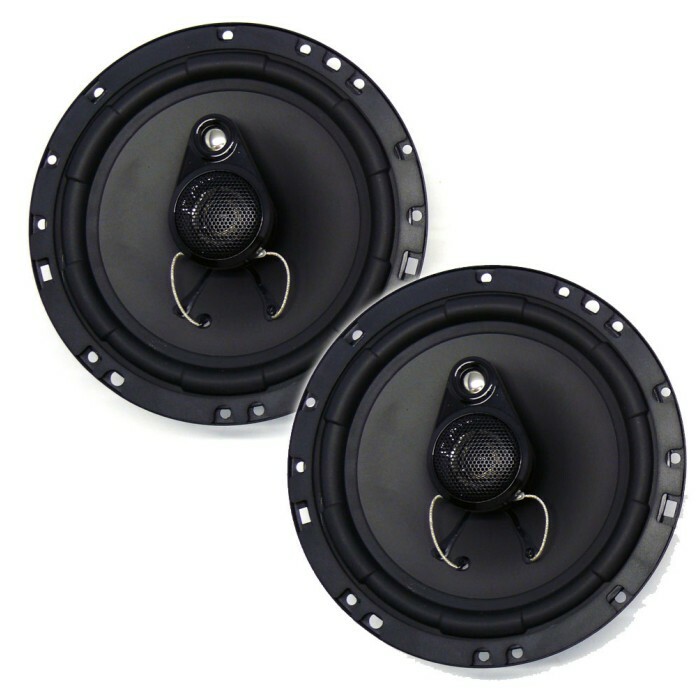 You will need the below listed speakers adapters for installation. Hi,I have a Honda Civic 2015 and require speakers for front and rear. Could you please confirm the size and depth i need. Thanks for your question, the 1735's will fit as they are shallow, you will need aftermarket speaker adapters, having recently done a full speaker re-fit in a Civic I can confirm that you can use deeper speakers like the Alpine SPR's & SPG's, most 16.5/17 cm speakers will fit. The speaker adapters are shown below. hi there.will I need any speaker surrounds/spacer/terminals when fitting these speakers to a 2002 Alhambra.many thanks. The SXT1735 will fit your Seat with out any adapters. Hi, Usual q - would I need any fitting adapter and/or cables to replace the front stick speakers in a VW Polo 52 reg? 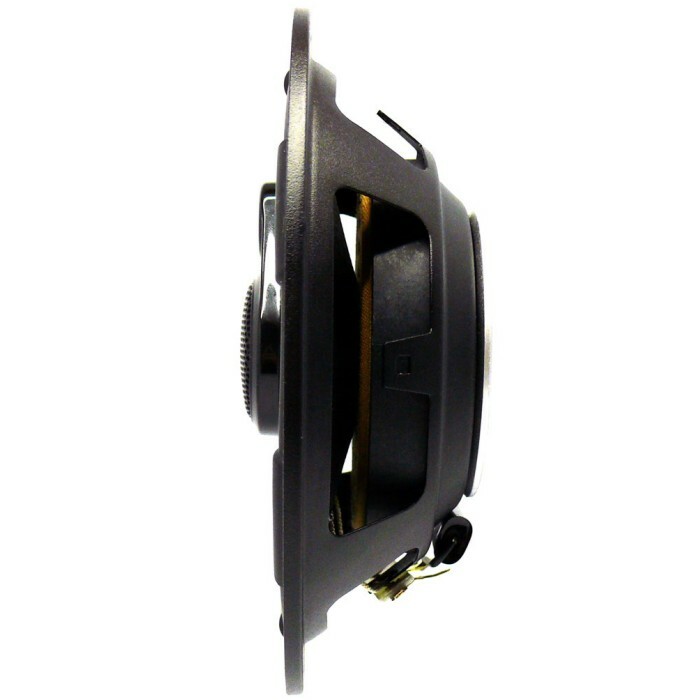 speaker adapters are avaliable, part number CT25VW01 sold in pairs and suits front and back. As for wiring adapters you will need to tap in and solder on or use crimp fittings.